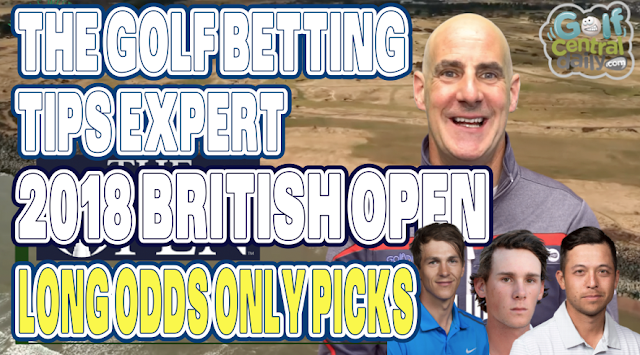 The 2018 Open Championship is finally upon is and here is my Long Odds Only betting preview and tips with thanks to my brilliant sponsors NorthandWestCoastLinks.com. 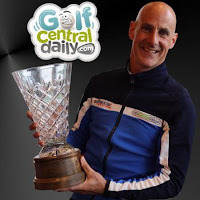 Make sure you've seen my original 2018 Open Championship Betting Tips Post too. That's the main post with my main picks! If you haven't seen it here is my Top 5 2018 Open Championship Betting Tips Video. 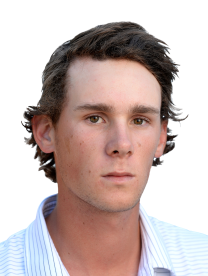 It is so infuriating watching Thomas Pieters on the golf course sometimes. I'm not joking when I say he is one of the most talented ball strikers in the world but he seems to not be enjoying a second of it. Now I think his T6 at Gullane last week might just be a tipping point for the Belgian and he truly can kick on this week and really do well. But his patience and mood will be tested to the max by Carnoustie; that's why the bookies don’t fancy him. 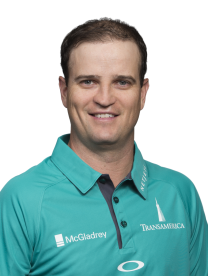 Zach Johnson plays his 15th Open Championship this year and as his career has progressed he has come to love the links game. From missing the cut in his first three, Johnson has six top 20's since 2011 including a T9, a T6 and of course that famous win at Saint Andrews in 2015. This year he's only missed one cut at Fort Worth is coming in off a huge T12 at Shinnecock a top 20 at The Travelers where he shot a 63 and another decent showing at the John Deere. 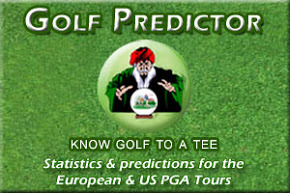 He will grind every step of the way in Carnoustie and gain precious strokes on the field putting; you can bet on that. 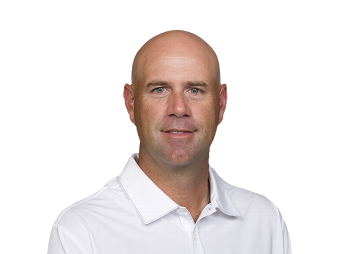 One of my favourite players on Tour is Jacob Thorbjorn and maybe its just me but I think he'll win a Claret Jug during his career. Battled, and I mean "battled" his way to a T6 finish in Ballyliffin after hitting it all over the course on Thursday and that's coming after a T2 in Germany and big Rolex Series win in Italy. 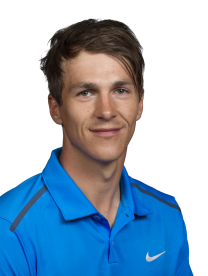 Yes his Open record thus far is poor but Olesen has won the Alfred Dunhill Links and I think he's worthy of an each way flutter at very long odds. Wont be mentioned by many heading into the Open and that's partly because nobody can pronounce his name and partly because he quietly goes about his business. Winner of the Tour Championship in 2017, T2 at this years Players and T6 at the US Open is not too shabby heading into only his second Open. He was T20 on his debut in Birkdale last year. 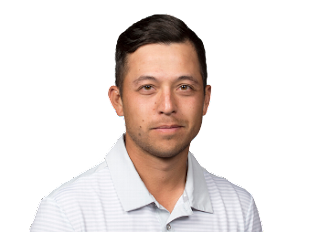 Poor old Stewart will forever be known as the man that stole Tom Watson's Open in 2009 but after great showings with a T4 at The St Jude and T2 at The Travelers, he'll be full of confidence heading to Carnoustie this week. 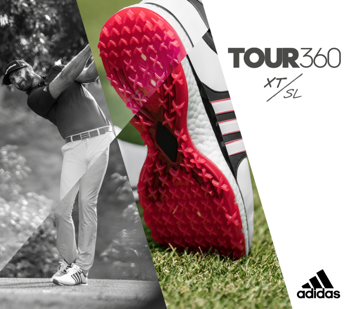 And he knows how to play this course under Open conditions having finished T6 when it last staged in 2007. 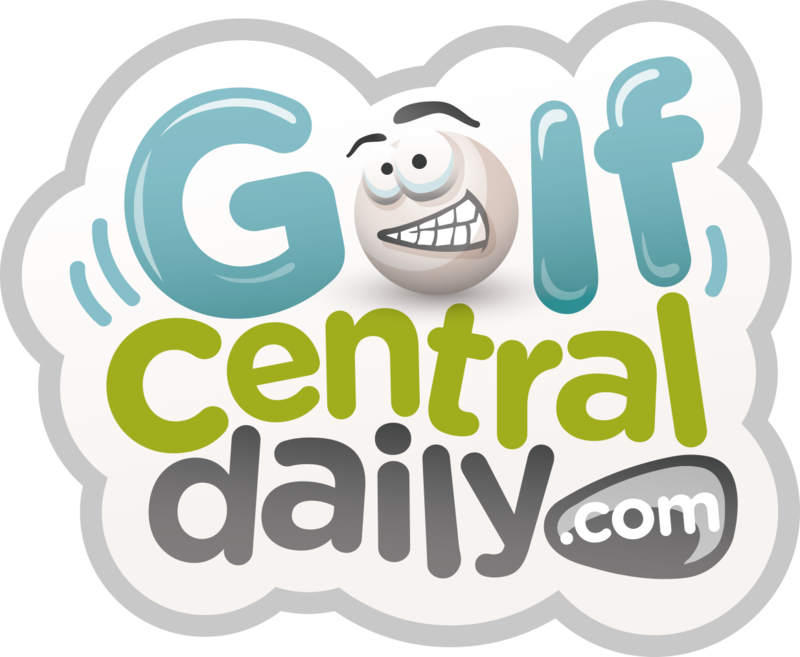 It is going to be epic at Carnoustie this week. Thanks again to my sponsors NorthandWestCoast Links.com. Enjoy The Open, Bet responsibly and see you all next time.